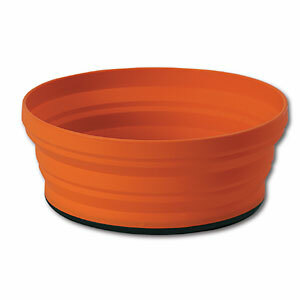 The Sea To Summit XL Bowl can be used as bowl or a plate with the silicone rim folded down. Made of food-grade flexible silicone, this 38-oz. bowlis unbreakable and folds flat for compact packing. It has a rigid, stable base thats also cut-resistant and can be used for chopping. Calibrated as a measuring cup. BPA-free. Imported. Per each. 2-1/4H x 6 dia. Colors:Red, Gray, Royal Blue. Cancer and Reproductive Harm- www.P65Warnings.ca.gov. Color: Red. Type: Bowls. 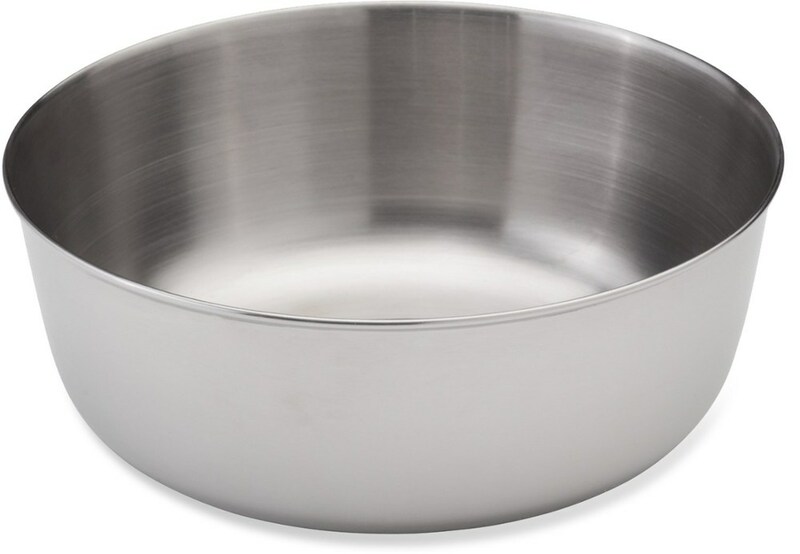 Expanding on Sea To Summit's ever popular X-series they have now designed an XL Bowl- 77% larger than the X Bowl. 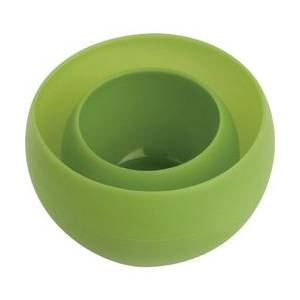 The XL Bowl can be used as both a bowl or a plate with the silicone rim folded down. Expanding on Sea to Summit's ever popular X-series, meet the XL Bowl - 77% larger than the XBowl! 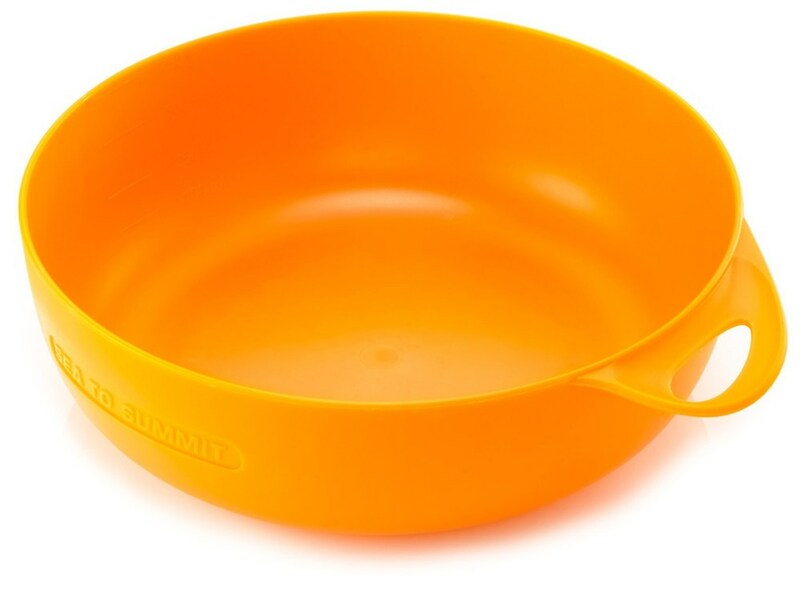 The XL Bowl can be used as both a bowl or a plate with the silicone rim folded down. 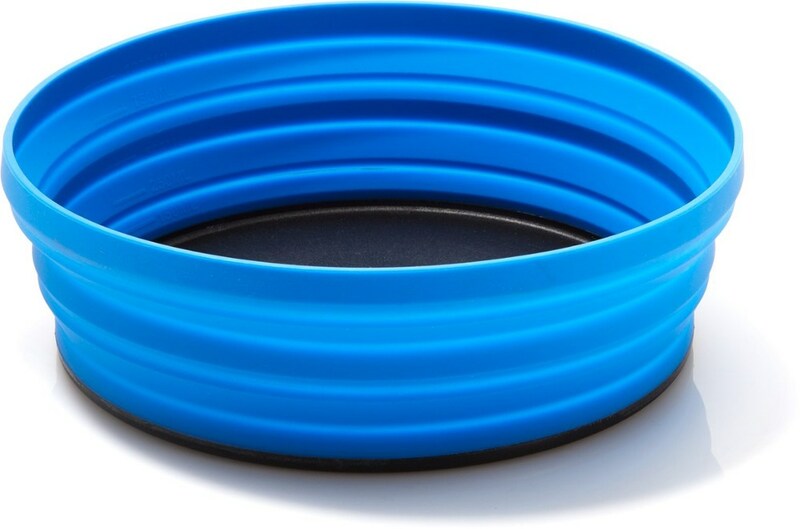 Sea to Summit Camp & Hike XL Bowl Royal Blue 10936. The Nylon base doubles as a cutting board and the silicone side walls collapse for compact packing. 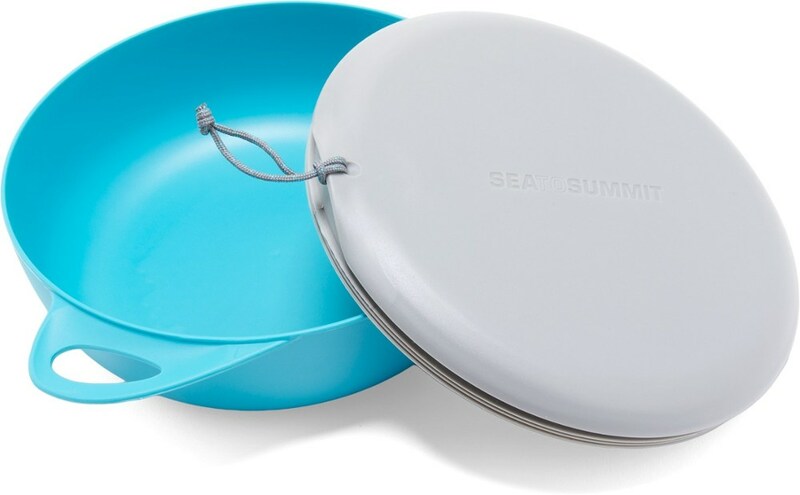 The Sea to Summit XL-Bowl is 77% larger than the popular X-Bowl and can be used as both a bowl and plate to meet all your dining needs while camping.